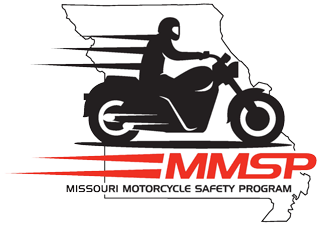 Take the Motorcycle Safety Foundation's Motorcycle Challenge. Keep up with Missouri Road Conditions here. 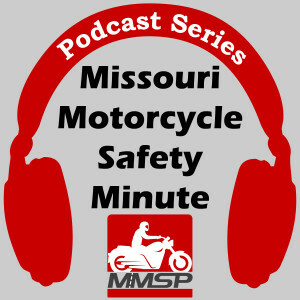 Click here to see How to winterize your motorcycle.